The performance of many optical devices based on frequency conversion critically depends on spatial modulation of the nonlinear optical response of materials. This modulation ensures efficient energy exchange between optical waves at different frequencies via quasi-phase matching. Now, Australian scientists have developed a new ultra-thin device that potentially turns invisible light into visible and speed-up your internet speed. Its property of changing light alter the device’s frequency and thus enhance the capacity and speed of telecommunication channels that are essential for delivering high-speed internet. 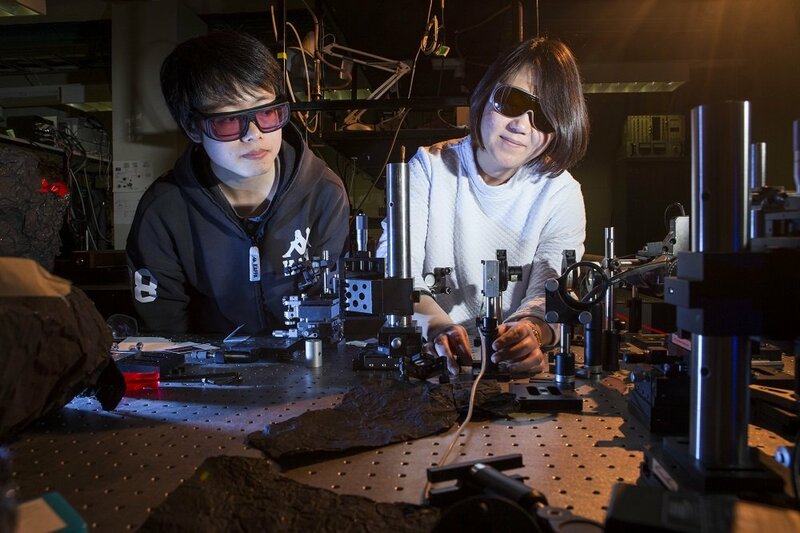 Scientists conducted numerous experiments by using ultrashort laser pulses to change the internal structure of a nonlinear crystal, which was able to convert an invisible light beam into visible light.